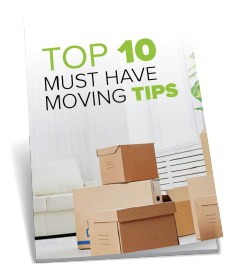 Are you moving home, in between moves, having home improvements or just need some extra space to store your personal belongings or house hold items? how long you need it for. online, telephone or in store. 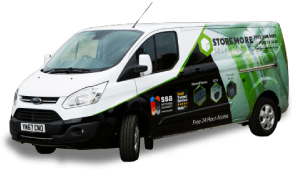 Whatever your needs, and no matter how long, you’re in safe hands with Stor More. 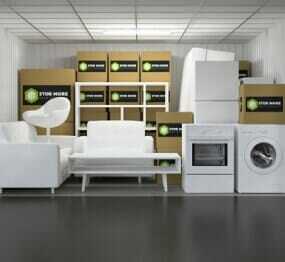 You’ll find the right size personal storage space at the right price with us. 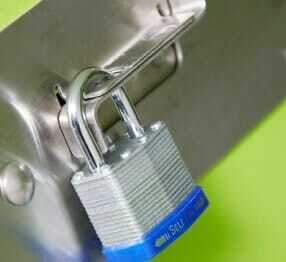 With Stor More, you’ll get a clean, safe and secure storage room to which you will have the only key. 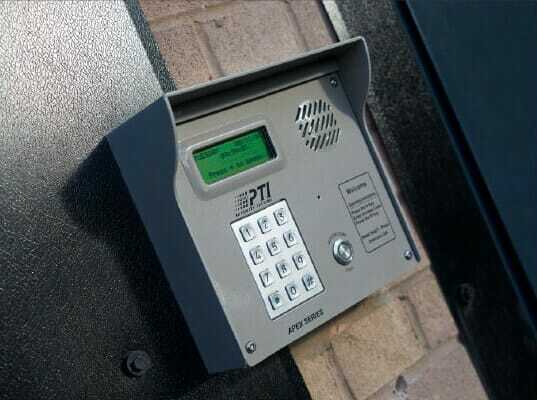 Each of our storage rooms is individually alarmed and monitored 24 hours a day. You choose a unique pin code that only you know to enter your room. You will have free unlimited 24/7 access, which means you can come and go as often as you please. If your plans change, don’t worry! You have the piece of mind knowing there is no long-term commitment or contract so you can change the size of your unit anytime. During our opening hours, one of our friendly staff will always be on hand to offer friendly advice and help wherever needed. Get Self Storage Hull today! 50% off your first 4 weeks storage. hours a day, 7 days a week. elsewhere and we will match it. SSA APPROVED We don't just meet the SSA requirements, we exceed them. Complete this simple form in just a few minutes to get a price. We only use your details to give you a price and never share them with anyone else.